Skoda's Projectapal LED puddle lights. 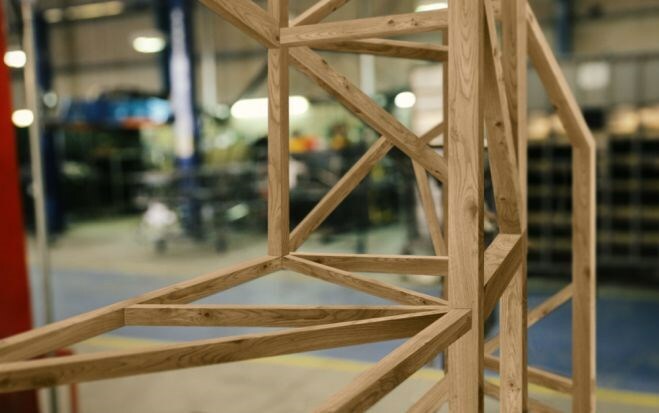 A bright idea? A feathery Macca. Surely some kind of joke? Triumph's HandleWheel: tempted out of your car? Warning: fake news may be propagated by this article. 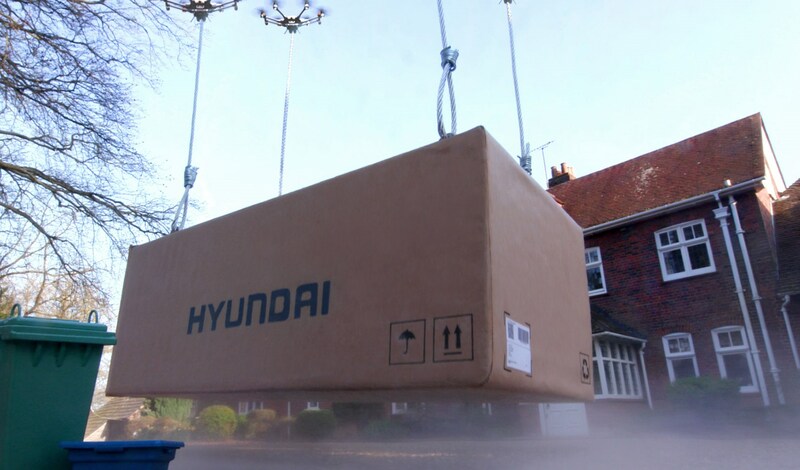 Yes, it's that time of year when car manufacturers insist on taking a break from the past 364 days of serious PR and news management to let their hair down on April Fools Day 2019. Here's a round-up of the more surreal jokes and japes pedalled by the automotive industry in recent years. Feeling gullible? 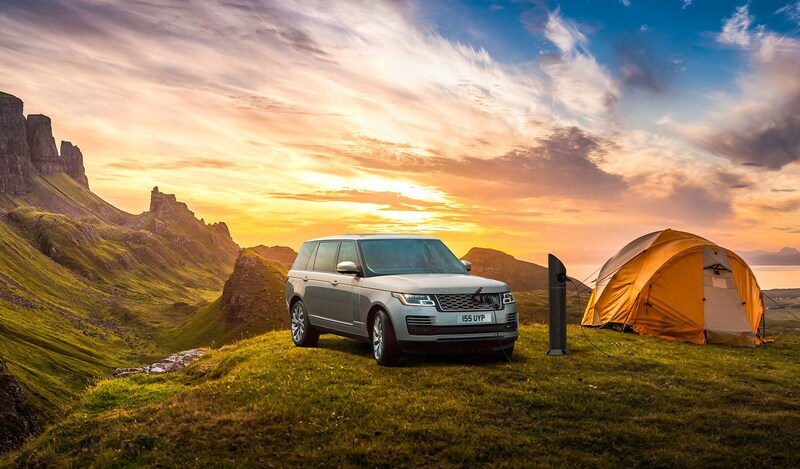 Go-anywhere specialist Land Rover claimed to have installed 'the most remote electric vehicle charging point in the UK' with the plug atop a mountain on the Isle of Skye (above). The highly charged head of vehicle charging, the suspiciously named Max Watts, said: 'We really have gone above and beyond, and ohm-mitted nothing in our quest to ensure that eco-minded Land Rover owners are able to adventure in zero emissions comfort.' Quite. 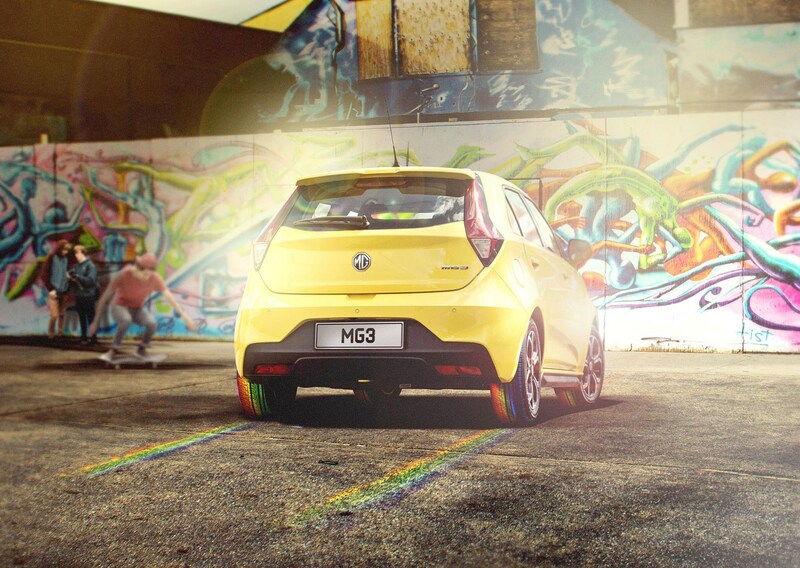 MG Motor UK had a bright idea in 2019, launching these multi-coloured tyres on its 3 hatchback. We're not quite sure how a humdrum hatch is going to burn rubber to paint the tarmac in rainbow lines, but it's amazing what you can do with tyre compounds on 1 April! Puddle lamps are a new trend on modern cars and are slowly becoming more widespread. 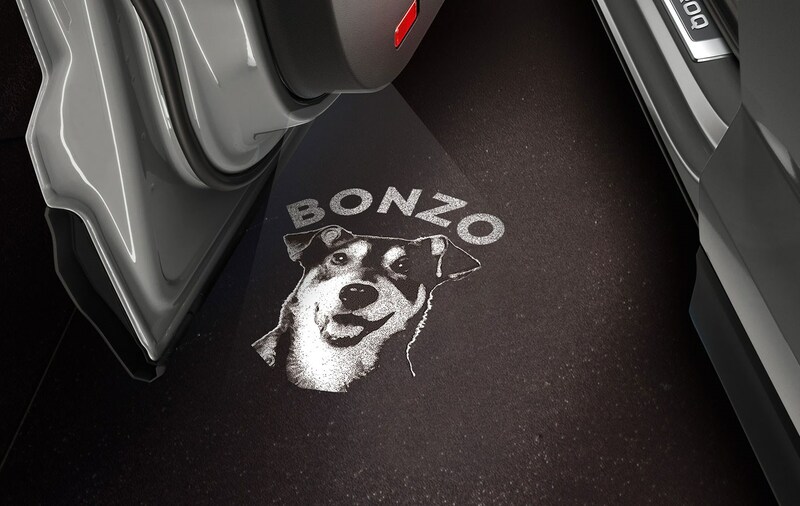 Skoda's had the bright idea of personalising them with its new ProjectaPal LED system - letting you sync your puddle lamps with your diary, so there'll be a reminder to feed your dog or buy your partner a gift when you step out of your car at night... Come to think of it, this sounds like a rather good idea. How about it, Skoda? 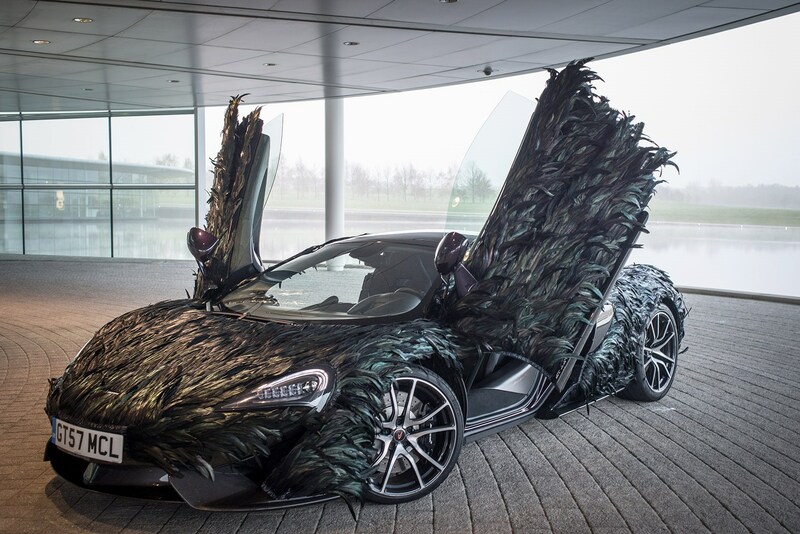 Even the normally serious types at McLaren in Woking have got in on the act in recent years. Is this a sign that sensible Ron Dennis is no longer in charge of McLaren Automotive? 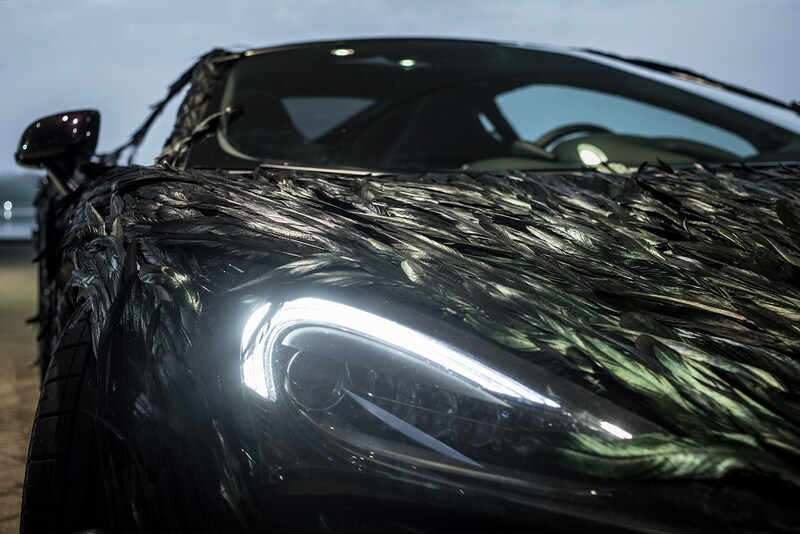 Specialist division MSO released a new Feather Wrap option, applying 10,000 carbon-veined artificial feathers by hand in a process that takes more than 300 hours. They're winging it, surely? 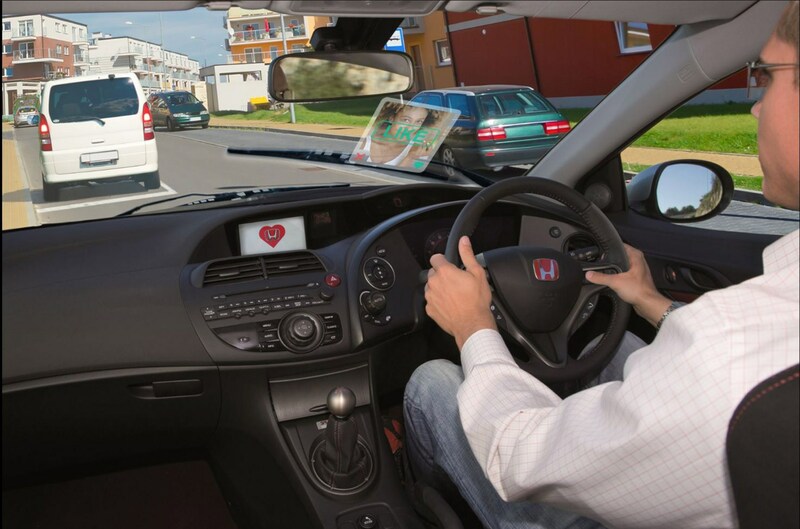 Engineering innovators Honda launched H-Swipe on 1 April 2017, the automotive equivalent of Tinder. The thinking being that you swipe left or right as potential ideal passengers are flashed up on the dashboard's integrated screen. As if there aren't enough distractions in modern life for Honda owners without having to play dating king while driving. Motorbikes with steering wheels? Whatever next! 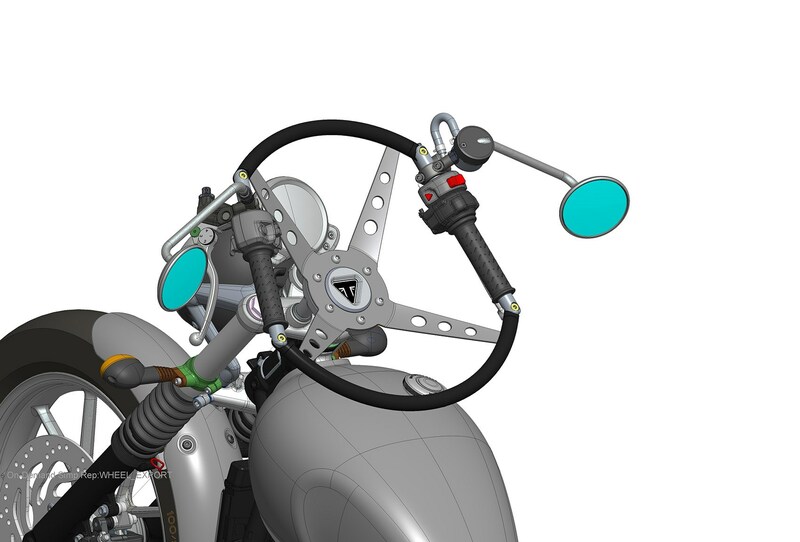 Triumph unveiled a new attachment to convert handlebars into steering wheels. Dubbed HandleWheel, it's supposedly designed to tempt more car drivers onto two wheels. 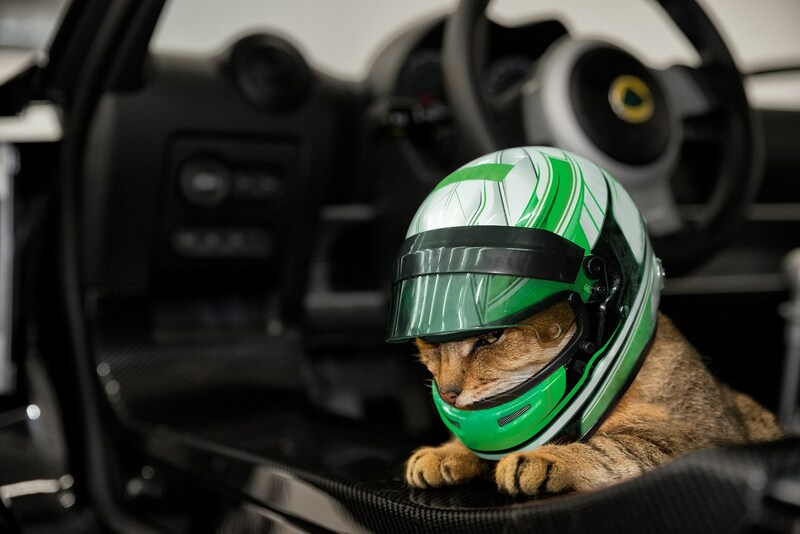 Hethel announced Lotus Pet Lids - the perfect head protection for your cat or dog that obviously comes along on your next track day. Cue lots of purrfect gags about pets and dogs called Elise etc.